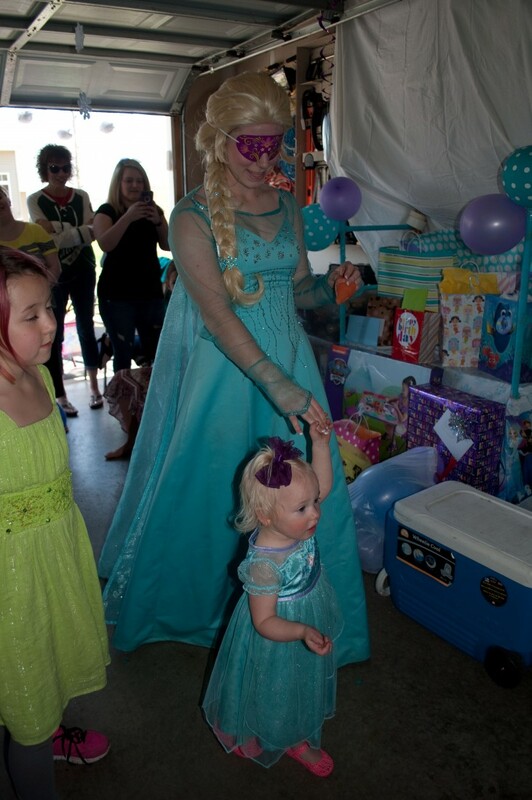 Perfectly Princessed provides interactive family friendly entertainment for your event or party. 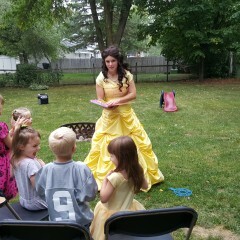 All activities are lead by our storybook characters and princesses. We plan the games, provide the entertainment and bring our own supplies. 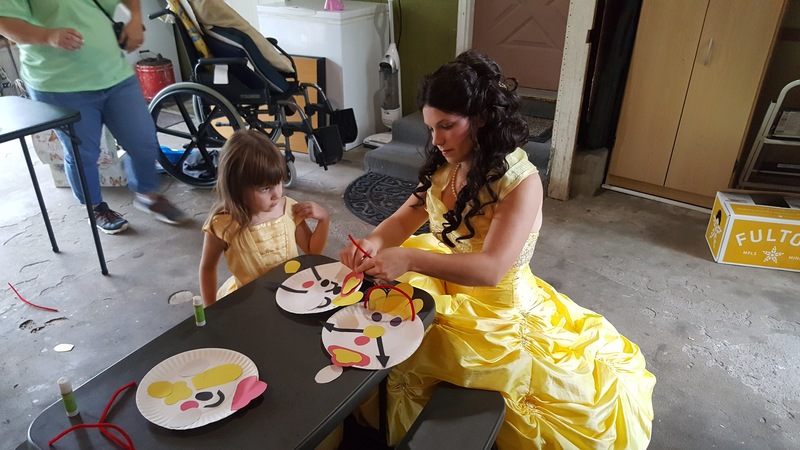 We believe in the magic and joy of a child's smile and spread the joy to children and families in our community. 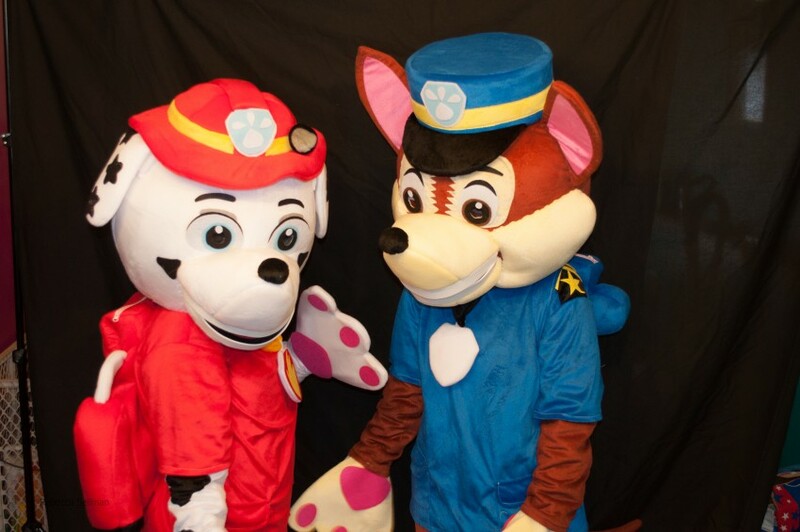 We have many different characters to choose from, and we do everything from birthday parties, un-birthday parties, corporate events, and more! 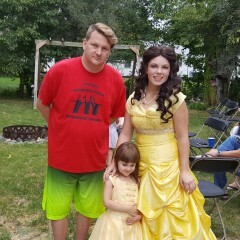 Professional, on time, responsive, great with kids, kind, friendly, and just awesome!! We can't wait to use them again in the future!! 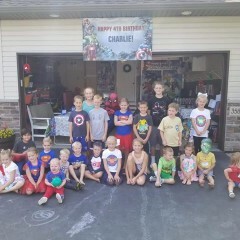 Kids loved our event and is still talking about it!!! It was great! 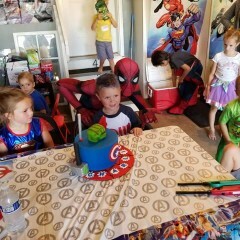 They were on time and kids loved it! 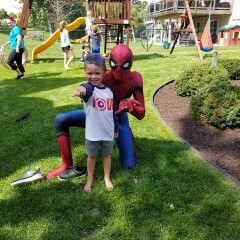 We had spiderman come to our super hero party and he was amazing, as were the ladies who came to assist him with the games etc. 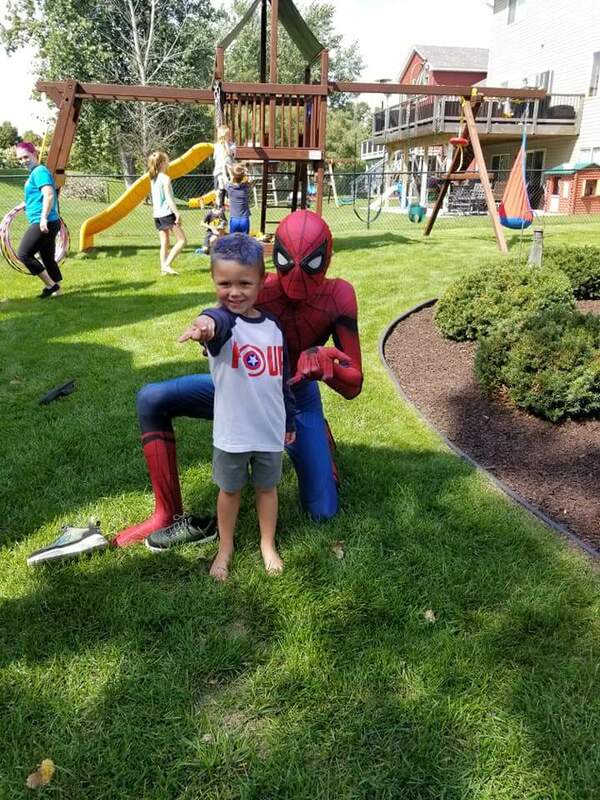 He was willing to get into the bounce house with the kids, get on their level and play with them, took all the pictures we asked for, sang happy birthday with everyone.....it was a great experience and we were very happy! Thank you! You were very easy to work with! 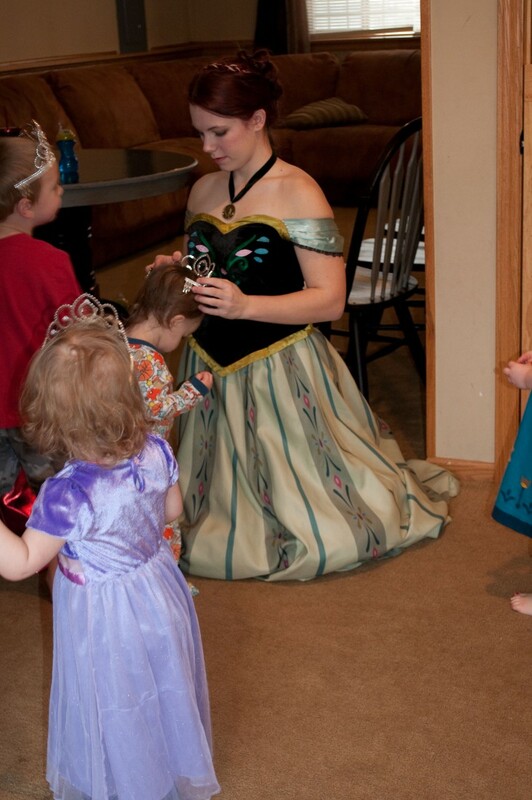 All the little girls loved sending time with the princesses! 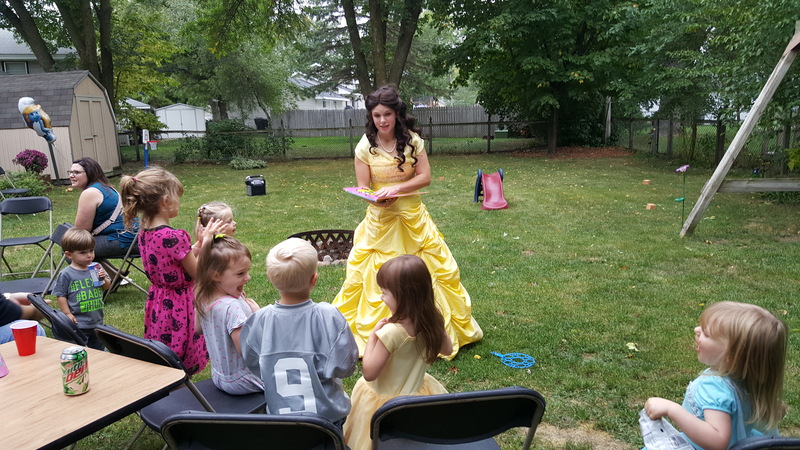 She showed up and was very professional and then got into the char and was wonder with the kids. 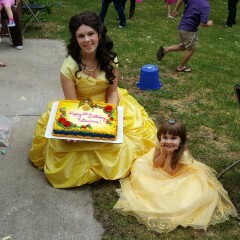 Made my little girls day. Well worth it. Cannot put a price on happiness. 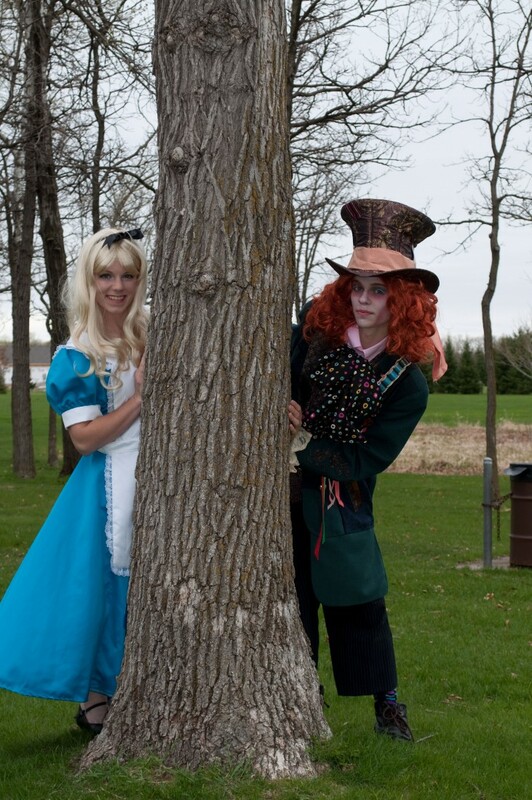 Character(s) of your choice will arrive to play character themed games, read interactive story, allow photo time and character sing-a-longs (if applicable). 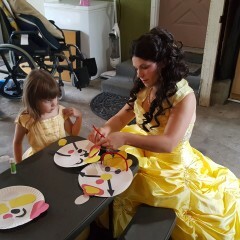 Crafts are available for select party packages & characters. 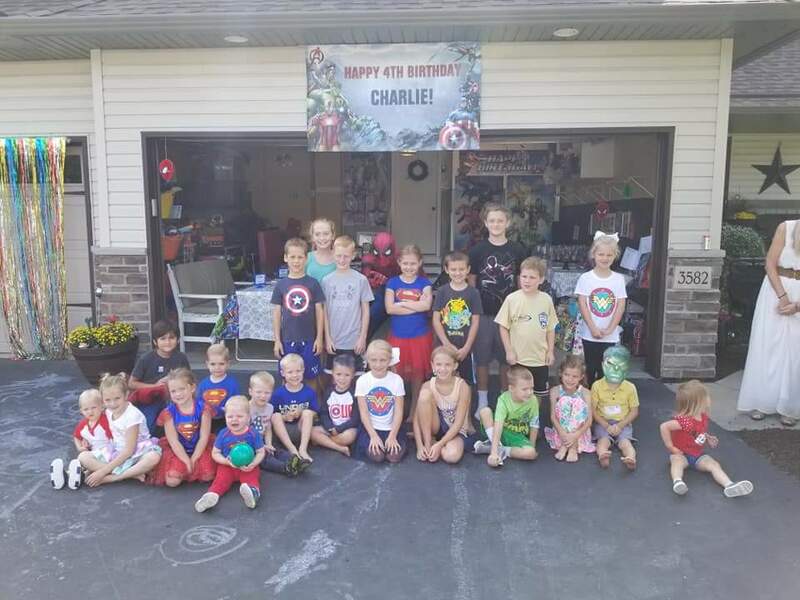 Just imagine the look on your child's face when they see their favorite character. This is how we got started. 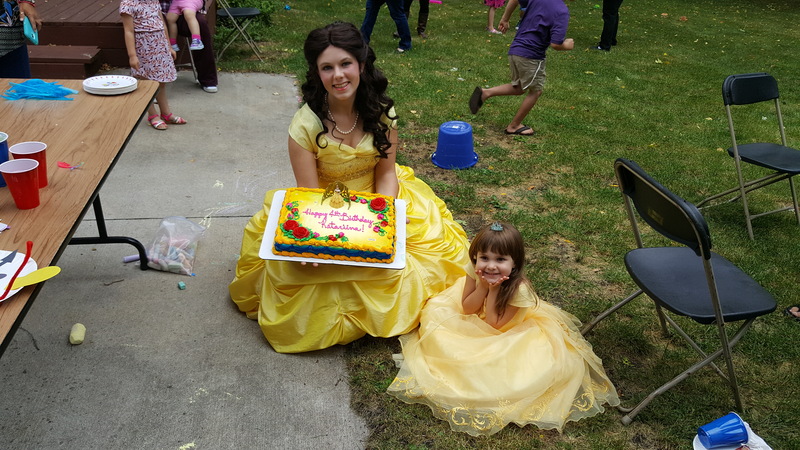 Our mission is to bring entertainment to families while leaving the stresses of party planning up to us. 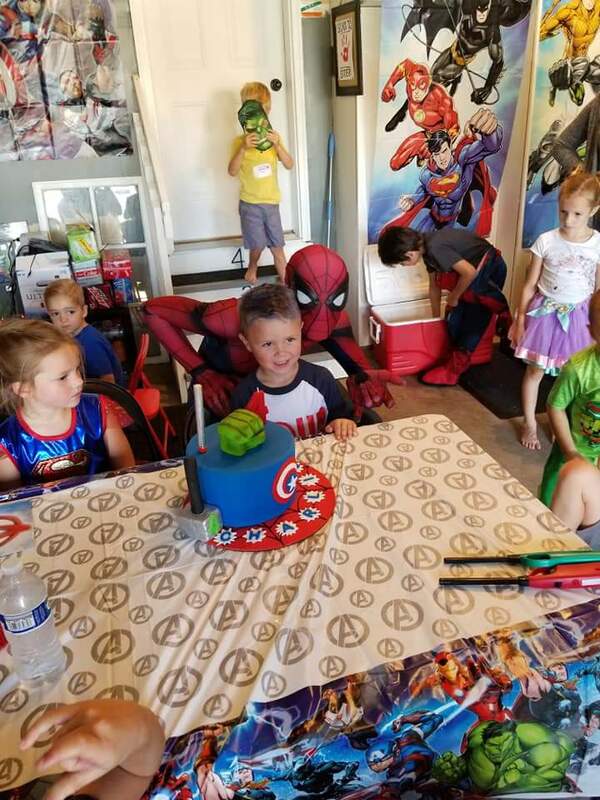 We genuinely believe birthdays are magical and should be fun, we strive to make their birthday one they will remember, even after the candles have been blown out. 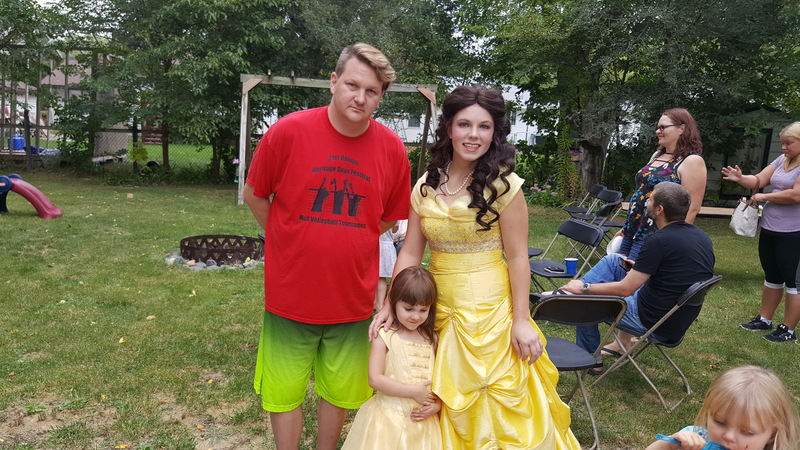 We can make our visits work in just about any size environment. For home parties we will supply everything necessary. For larger venues, a sound system may be needed.